Welcome to Noor Optical. 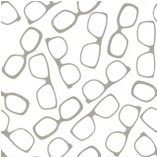 We have the biggest selection of glasses and sunglasses as well as contacts. We have designer and economical brands to cater to all your needs. Here we take our job seriously and your satisfaction even more serious. Our policy is just come in and you'll see the difference our sincere and courteous staff provides you as well as the unbeatable prices that we offer. 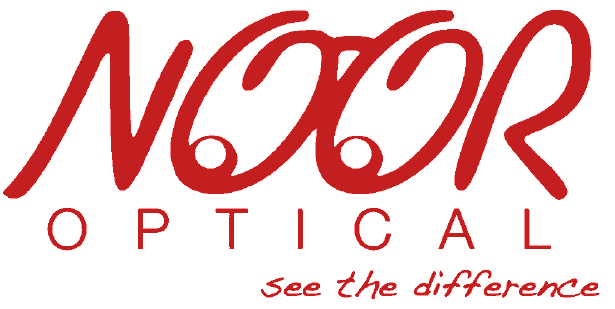 Since Noor Optical is privately owned, we can take the time to cater to all our patient's needs. Ensuring that our patients are completely satisfied with our services and products is our primary goal. Click on each designer to see the latest styles and make a purchase using PAYPAL. Our interest free lender is CARECREDIT. Click here to apply!